The Chatelet Theater in Paris presents the second lyrical work of Heitor Villa-Lobos, Magdalena.The piece refers to the cultural mix of South America. 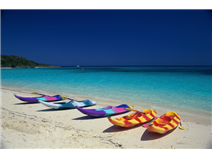 The plot involves the mixture between traditional Indian culture imported by European settlers. The composer came to Paris for the first time in 1923, under the influence of Artur Rubinstein. 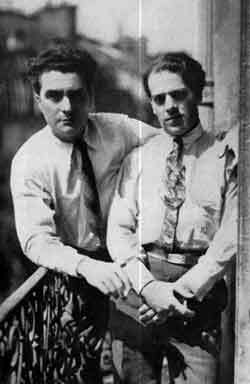 He stayed in Paris in 1923–24 and 1927–30, and there he met such luminaries as Edgard Varèse (in the photo with Villa), Pablo Picasso, Leopold Stokowski and Aaron Copland. 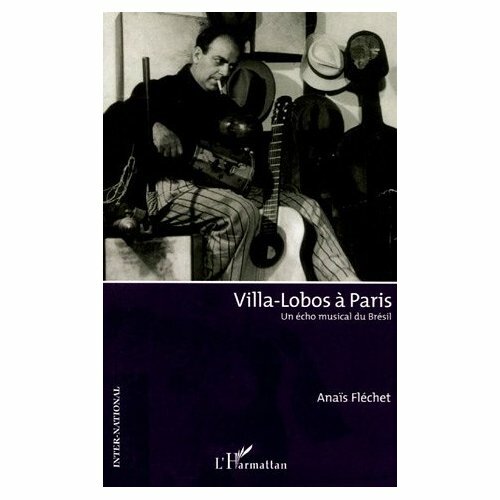 This entry was posted in Culture, Event and tagged Anais Flechet, Chatelet, Culture, Music, Paris, Villa-Lobos. Bookmark the permalink.